Learn the Enchanting Italian Language in Newcastle, the Easy Way! Easy Italian’s network of native Italian teachers is now offering its trademark bespoke Italian classes across the UK. 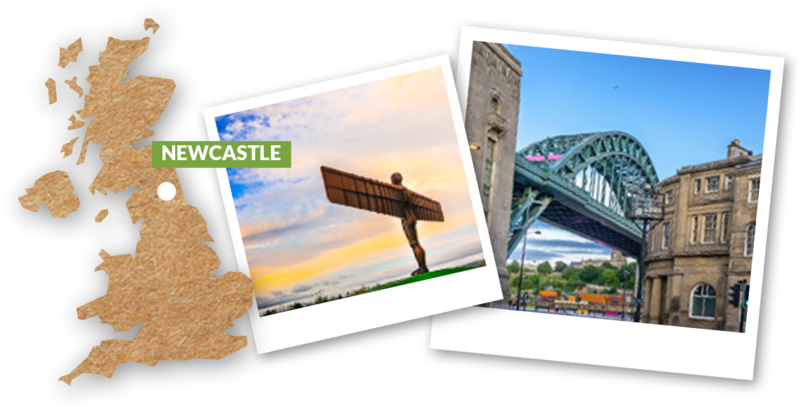 Our Newcastle team offers Italian lessons to adults and children at any level. At Easy Italian Local we put into practice the belief that, when it comes to learning a language, one solution does not fit all. This is why our teachers, who are native Italian speakers, build carefully planned lessons around their students'​ needs, interests and goals. 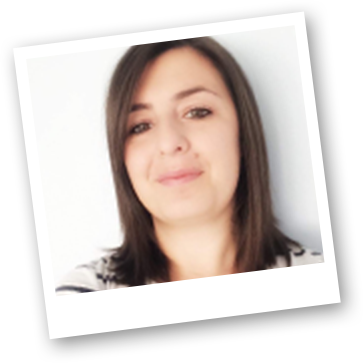 My name is Giovanna and I am an Italian and Spanish tutor with more than 10 years of experience in the field of teaching. With a Degree in Education and qualifications which include a QTS course and a DULTA course, I have worked in Italy, Spain and England. I teach to both children and adults at all levels, tailoring my lessons around each student’s needs. My name is Laura and Italian is my mother tongue. 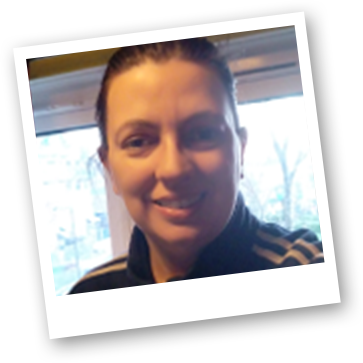 I have lived in Newcastle upon Tyne since November 2015 and I am a teacher specialised in Italian Language and Literature. I love this job because I like sharing my knowledge with others and teaching my own language to people who are interested in Italy and its wonderful culture.